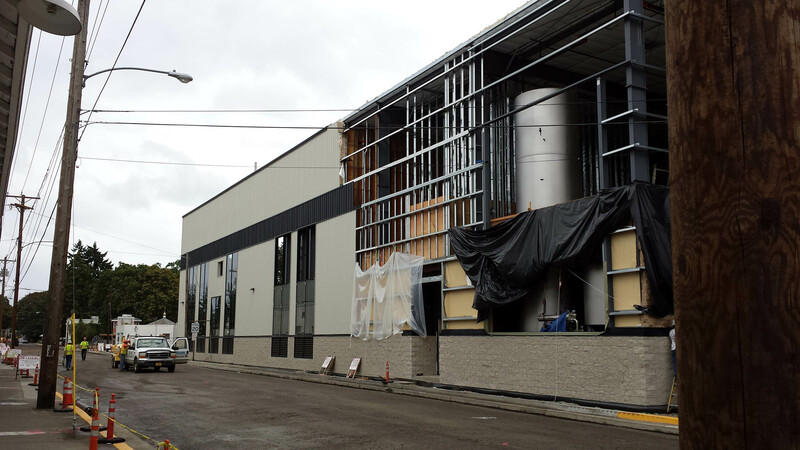 CEITM provided process and utility engineering services for the analysis, design, and specification of equipment necessary for the installation of a New 92BBL Cast Out Brew House. This project required a full set of block flow/mass balance drawings, P&ID’s, equipment layout and piping (including isometric) drawings. CEITM collaborated with the other engineering disciplines, Architectural/Structural and the construction firm to optimize the facility building and space/area design. Managed the cost control for the entire project (Including building and process costs). Provided specifications and procurement documents for the process installation. Provided conceptual/preliminary engineering assistance for initial site layout options for an odd shaped property with limited space for growth plus options for future integrated growth as well. Provided the process and mechanical installation drawings: P&ID’s, layout and piping drawings for the entire project. Developed standards for the plant (Instruments, Valves).